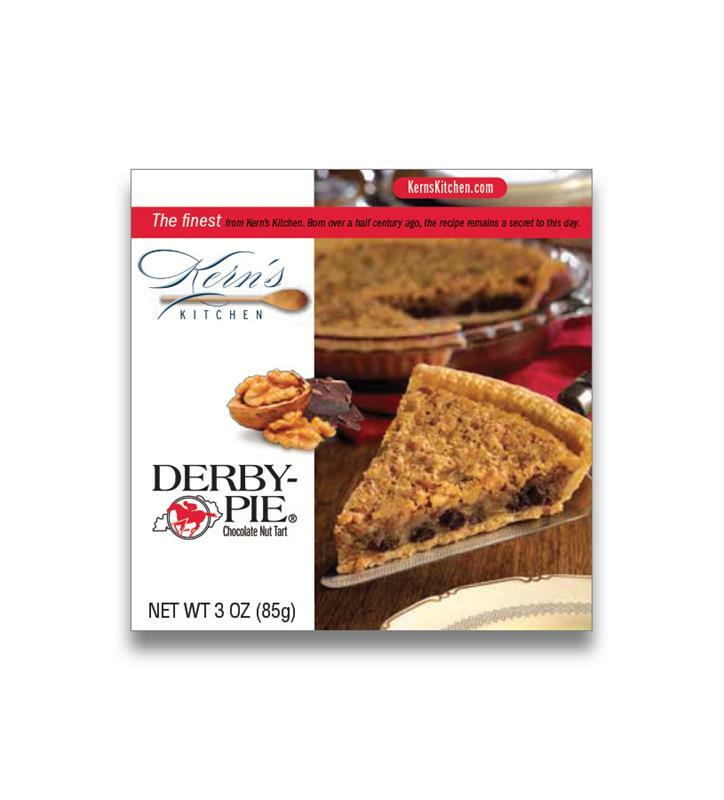 Made by Kern's Kitchen in Louisville, Kentucky. 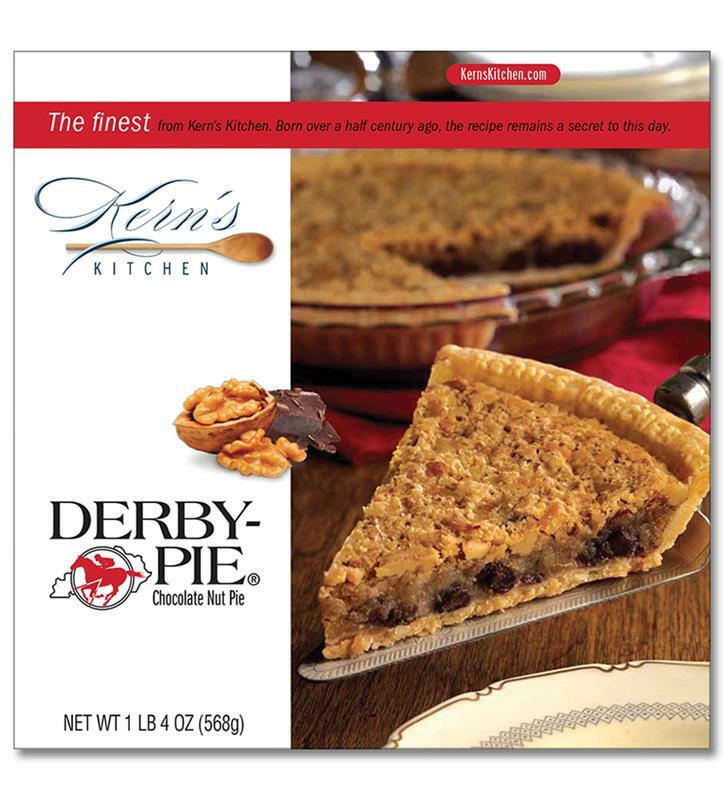 From the flakey crust, to the gooey chocolately filling, the DERBY-PIE® Tart is an individual serving of DERBY-PIE®, the perfect dessert for tailgating, potlucks, holidays, or special family dinners. Triple wrapped and especially packaged for shipping. Shelf life of pies: 6 days (at room temperature), 6 weeks (refrigerated), 6 months (frozen).